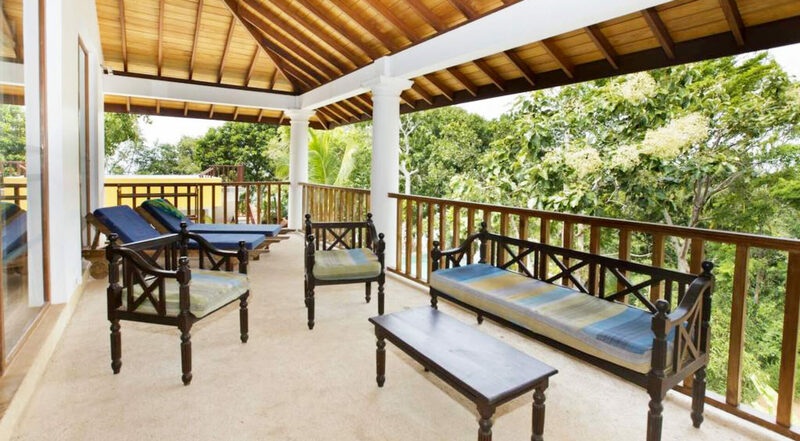 This spacious boutique hotel is located close to Dondra beach on a 250 perches (6323 Sqm) of land. 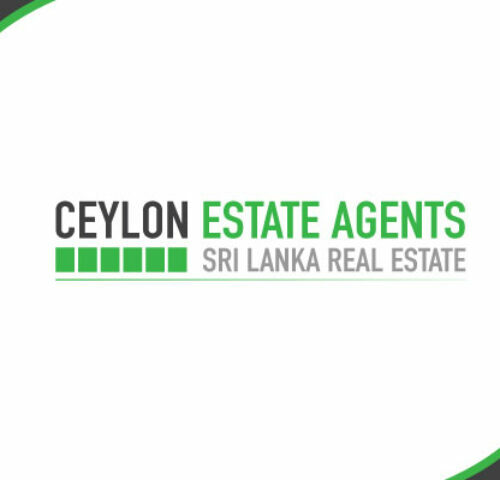 The property is set on a small hillside overlooking a secluded bay, off the usual tourist track on Sri Lanka’s most Southerly coast. The nearest town is Dondra which is about 2.7 km away. Matara, the capital of Sri Lanka’s Southern Province is a 15 minute tuk-tuk ride. The property comprises of seven opulent, en-suite bedrooms, large living area, fully equipped kitchen, large yoga hall. There is a 17 metre infinity pool that’s cantilevered out the side of the hill. The main house has five spacious, beautifully bedroom suites; four king-sized double/twin rooms and one triple with three single beds. 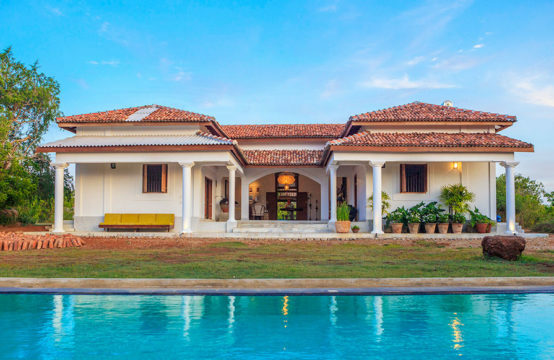 The house furnished in traditional Sri Lankan style with handmade hard-wood furniture, bright coloured fabrics and cooling polished-concrete floors. The cottage is recently renovated to western standard and consists of two ensuite bedrooms and a large open plan kitchen, dinning and a living area. The cottage can be either used as overflow accommodation from the main house or as a stand alone property. There are plans to add four more ensuite rooms on the surrounding land and to live in the cottage. This would allow for a greater return on the investment.